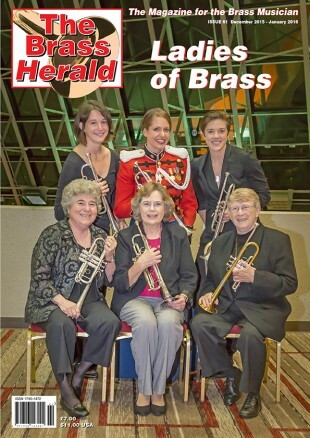 The sixty first edition (December 2015) of The Brass Herald is now published. 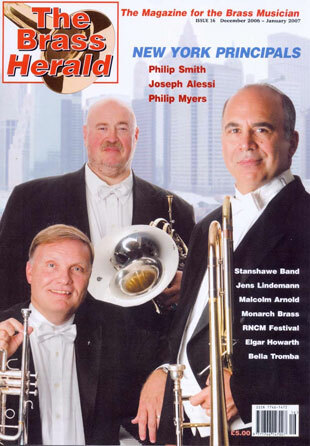 This bumper 92 page global magazine for the brass musician features the highest quality of the very best in brass from all over the world. 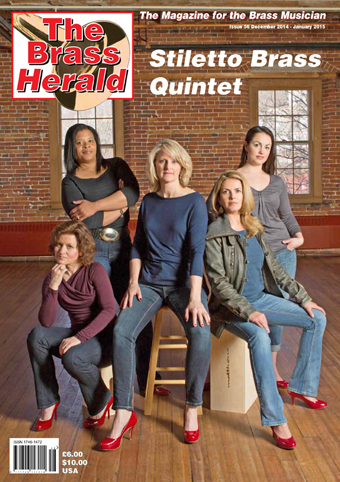 The front cover features six of the world’s finest lady trumpet players from the USA; Carrie Schafer, Amy McCabe, Karin Bliznik, Marie Speziale, Carole Reinhart and Susan Slaughter. Subscribe to The Brass Herald today – you will not regret it!